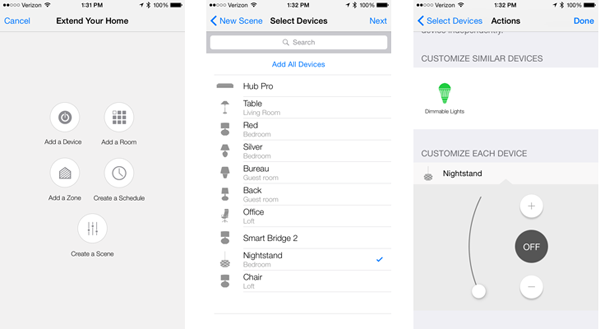 Apple’s HomeKit powered hubs and devices are very new and the platform is fragile, but definitely is a promise of things to come. Early adopters are struggling with device control and finding precious little documentation to assist them. I’ve had mostly good experiences, but I like over the bleeding edge technology and I like rolling up my sleeves to see what makes things tick or stop ticking. I want this platform to work. And I’ve been digging in. 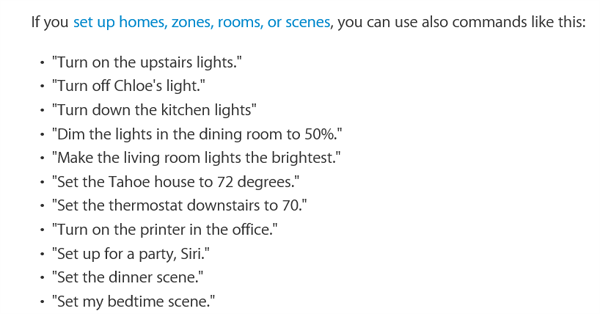 Apple recently published a list of Siri HomeKit commands at https://support.apple.com/en-us/HT204893. When looking at their list (below), I found myself scratching my head. Look at the number of times the word LIGHTS appear in the sample commands. 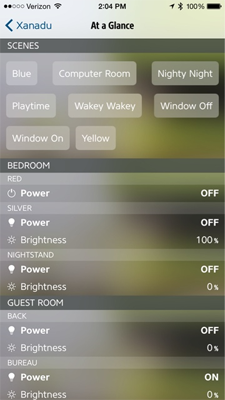 I have 8 lights controlled by HomeKit compatible accessories, but many of the commands that use the word LIGHTS just are not working. 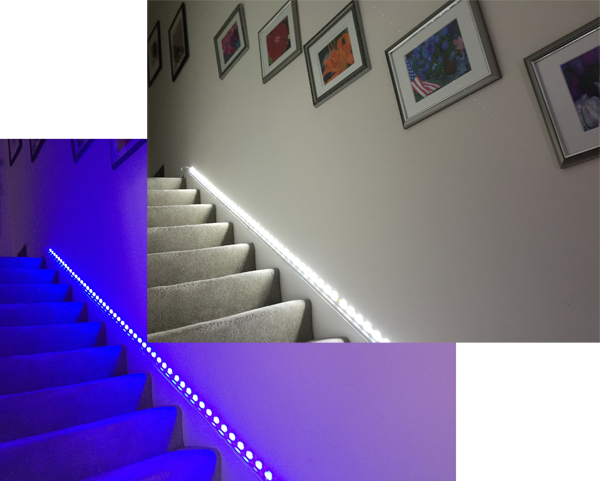 Commands like “Turn on the Living Room Lights” or “Turn on the Downstairs Lights” resulted in failure. 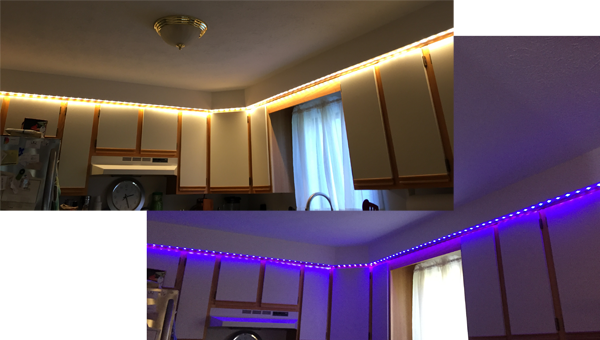 I did some thinking and realized that my downstairs lights are connected to Insteon On/Off switches and NOT to Dimmers. 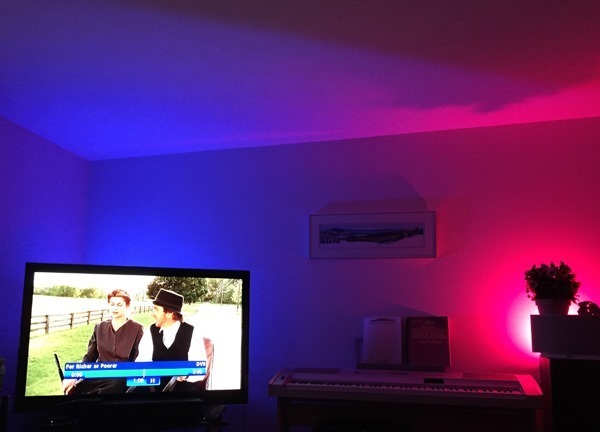 And I began to suspect that this made a difference, since On/Off switches could be connected to non lamp devices like Table Fans, etc. As it turns out, my hunch was correct. 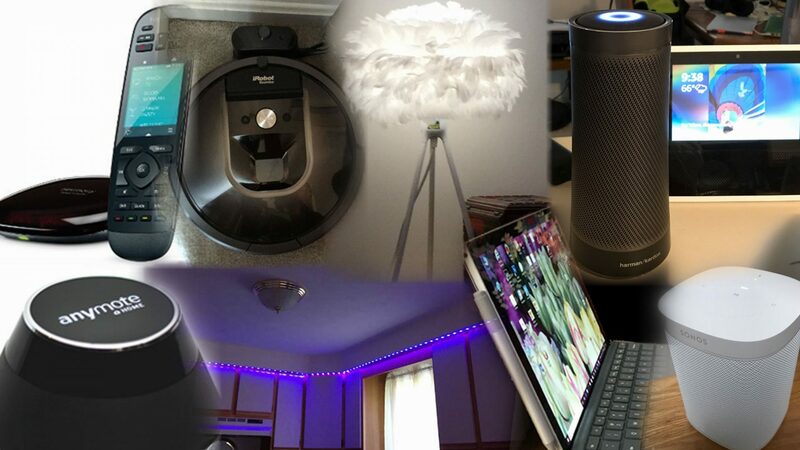 Omitting the word “Lights” from the Siri commands made a huge difference. 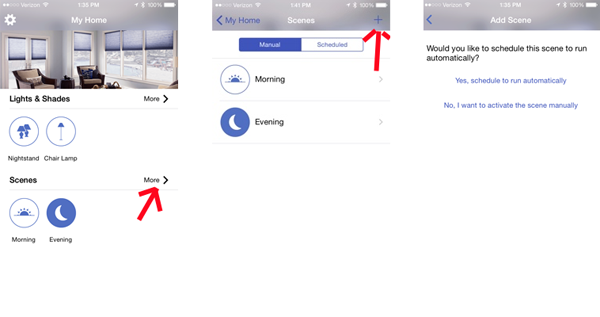 I have Rooms and Zones, and have been struggling for a few days to understand why Siri commands weren’t working. I now have the answer. Here’s a video that demo’s what works and what doesn’t work.